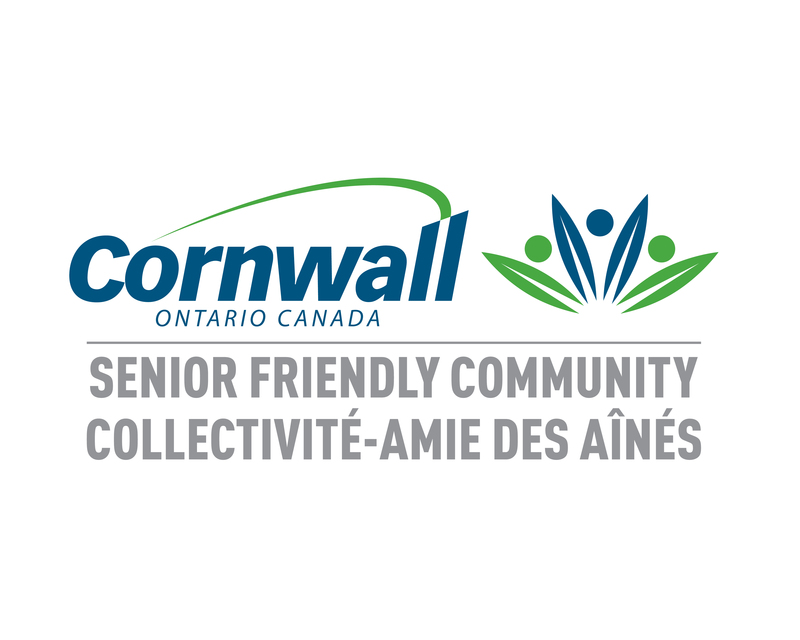 The City of Cornwall is committed to being recognized as an age-friendly community. A wide variety of City services, policies, and programs already exist to support Cornwall’s older adults, and the City’s Strategic Plan has affirmed the development and alignment of programs and activities for seniors as one of its priorities. In July 2015, the City of Cornwall received a $35,000 grant from the Ontario Government’s Age-Friendly Community Planning Grant Program. 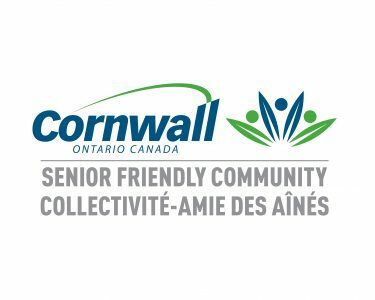 As part of this grant, consultation with over 700 Cornwall seniors occurred, and feedback was collected and used to develop this comprehensive action plan to address both the current and future needs of older residents in Cornwall. This Senior Friendly Community Implementation Plan has identified specific, practical recommendations for the City of Cornwall that will ensure we remain a safe, affordable, accessible and enjoyable city for everyone. Individual suggestions provided during the consultation process have been grouped together under the categories listed by the World Health Organization (WHO) as its age-friendly focal areas. 1. Create a Senior Friendly Community Implementation Committee to advance the Senior Friendly Implementation Plan. As of 2018 of this year we made a business survey for all business in Cornwall to see how accessible there building is for seniors and tips to better there store for seniors to be able to shop there. We also ran a senior volunteer fair for seniors to be able to volunteer in their community and well as learn new skills and make new friends. We are planning our Second volunteer fair as we speak to do the same thing as our first fair. We also have had three guest speakers in to speak on different things for seniors to be aware of in our community.